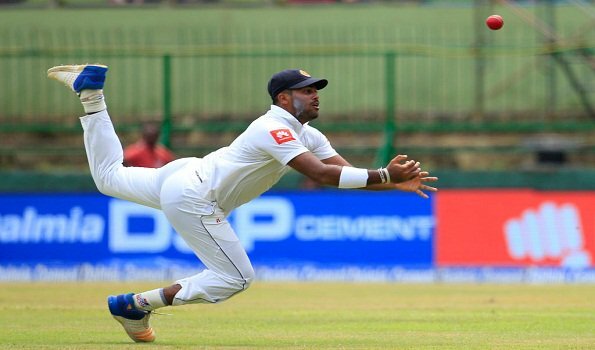 Colombo: Sri Lankan fast bowler Lahiru Kumara was dropped out of the final squad for the first Test against England in Galle, for reportedly breaking the team curfew on Sunday evening. Curfew has been imposed in Sri Lanka due to political reasons. Kumara violated the rules, following which Sri Lanka Cricket dropped him from the test series against England.